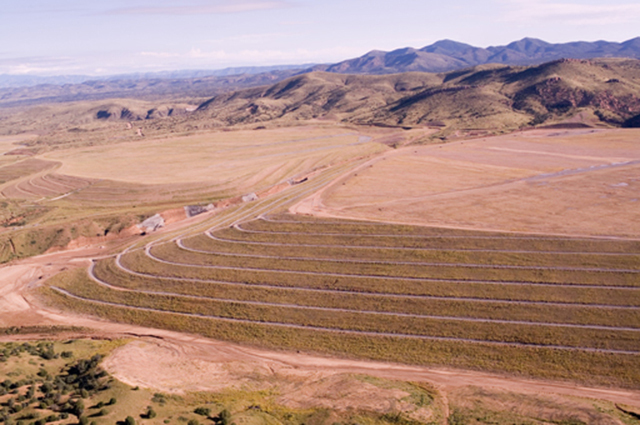 M3 embarked on one of the largest scale reclamation projects in the copper mining industry. 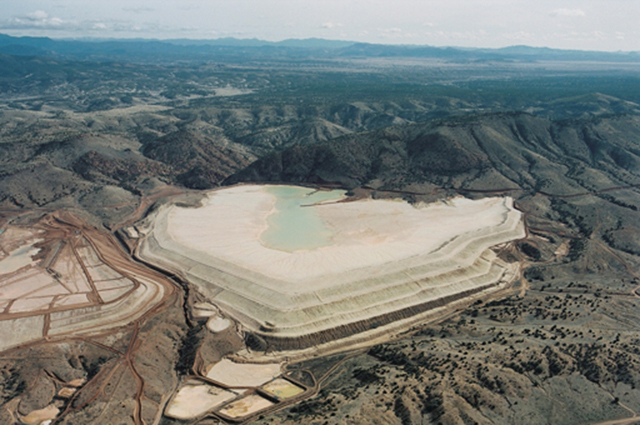 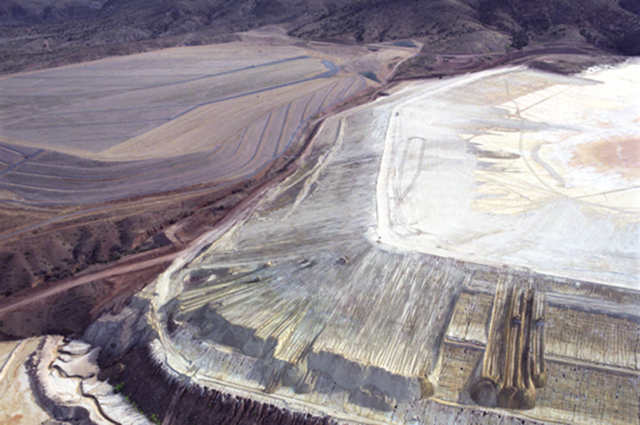 At the Tyrone Mine, New Mexico, 2,600 acres of Tailings Dams were designed and reclaimed by 2008 to satisfy agreements with the state’s regulatory agencies and conform to permit requirements. As Project Manager and Engineer of Record, M3 provided the interface between the client and state agencies as well as managing and directing the efforts of various environmental and engineering consultants. 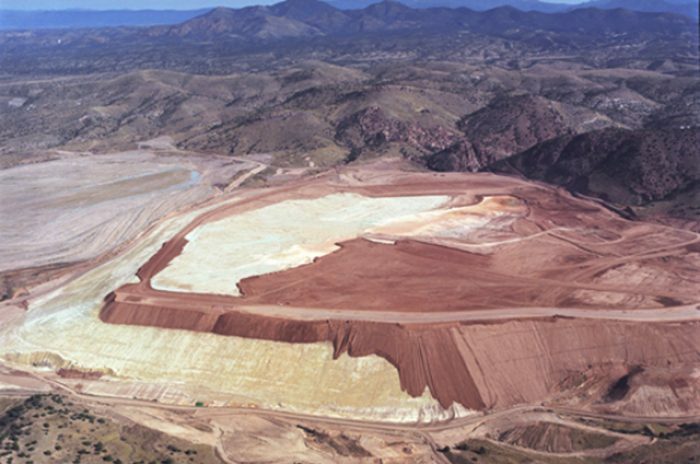 This collaborative effort reduced conflict, shortened review times, and facilitated bond release. Today, the successfully reclaimed dams are meeting the permit requirements by providing a self-sustaining ecosystem for wildlife. 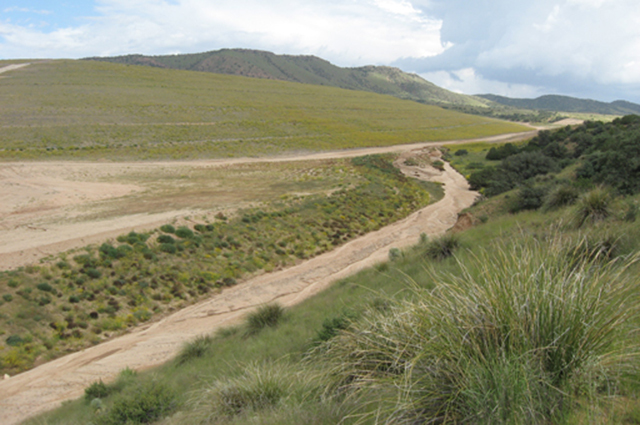 The tailing dams were successfully closed and removed from the Office of the State Engineer’s jurisdiction.